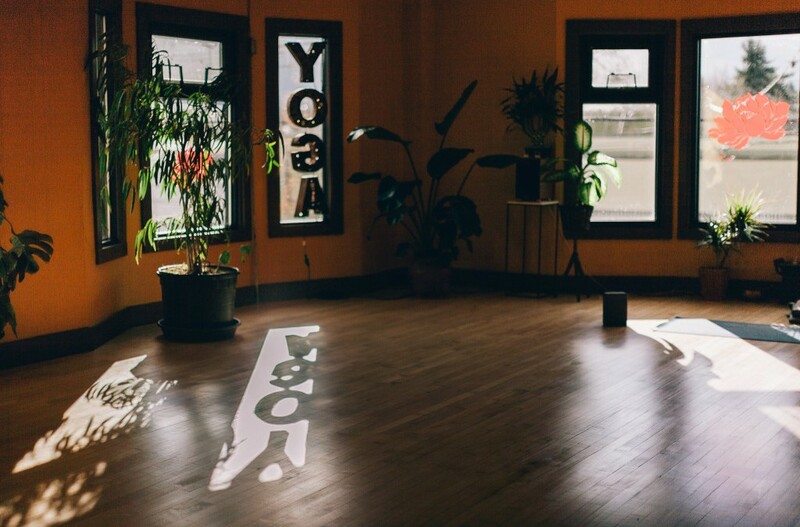 There are a few customs and a general yoga studio etiquette that a newcomer naturally might not be aware of. And, every studio is a bit different: some have very relaxed rules and others can be quite strict. Often it is helpful to review the studio’s website before visiting. Check in at the desk before going into class (even if you signed up online). Take your shoes off and leave them in the shoe area when entering a studio. 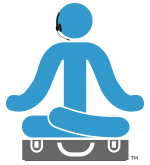 Turn off your cell phone (really off, not just on vibrate) and leave it outside of the yoga room. If you come late, enter the room after the class has chanted. And try to put your mat at the back of the room if possible. Try to stagger your mat so that you can open your arms out to the side without bumping your neighbor. Props are your friends. Procure the props you need at the beginning of class and place them near your mat. Use your props to assist and support you as much as you personally need. It’s actually a sign of an advanced practitioner to have the awareness to listen to one’s own body and know when to utilize props. Please refrain from wearing perfume or artificial scents, as breathing thru the nostrils is so important in yoga asana. Always inform your instructor of any injuries or restriction you may have prior to class and also if you prefer to not receive adjustments and/or assists.